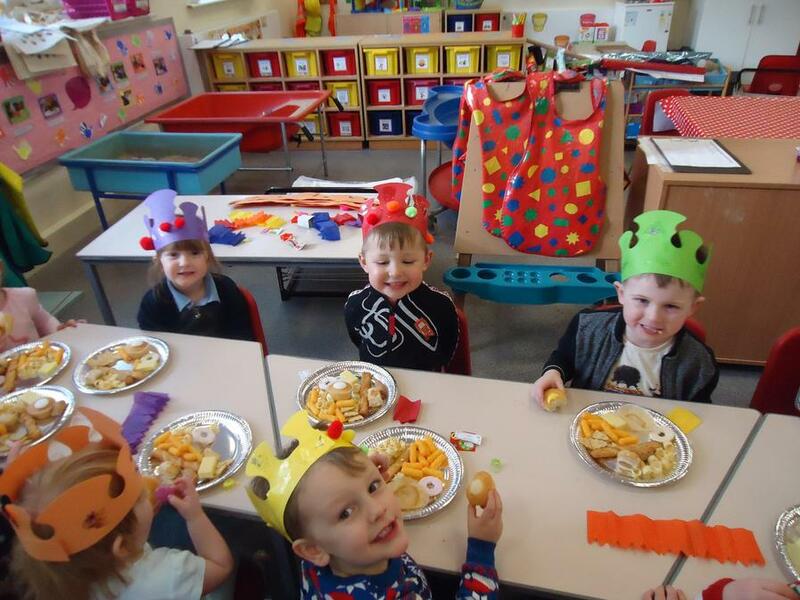 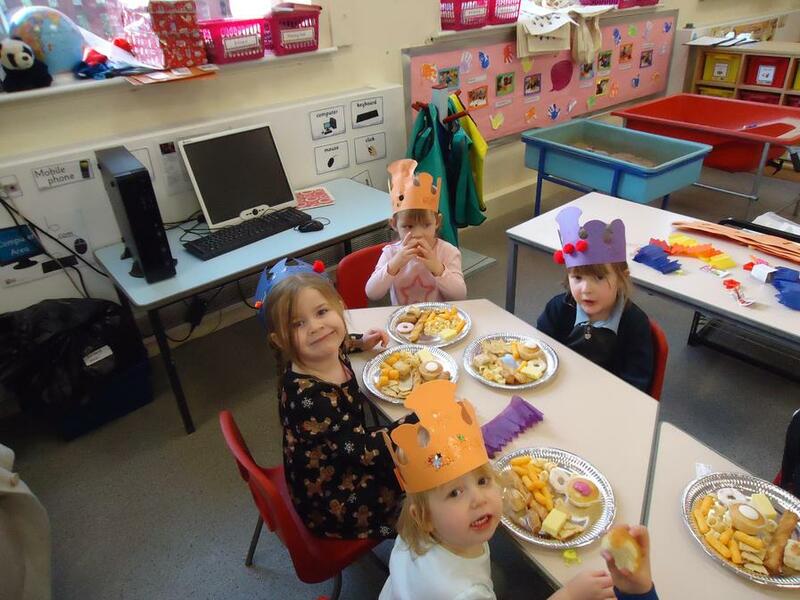 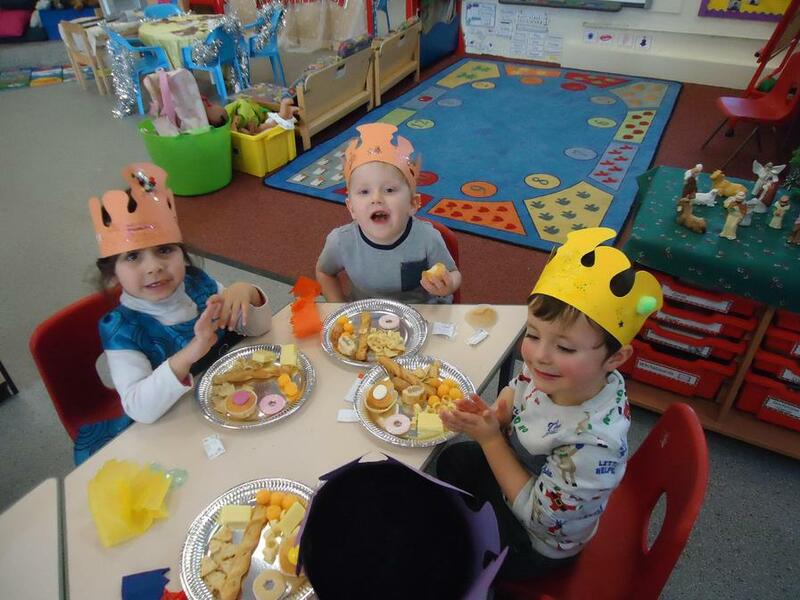 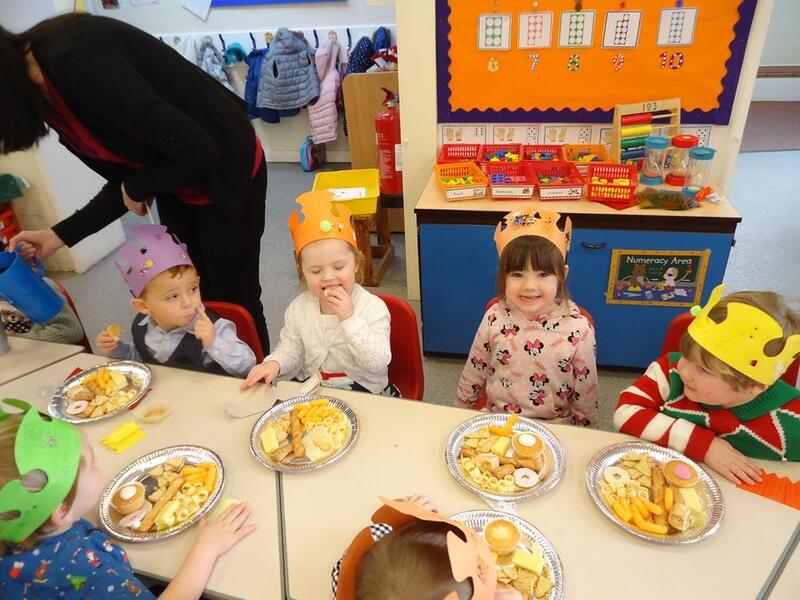 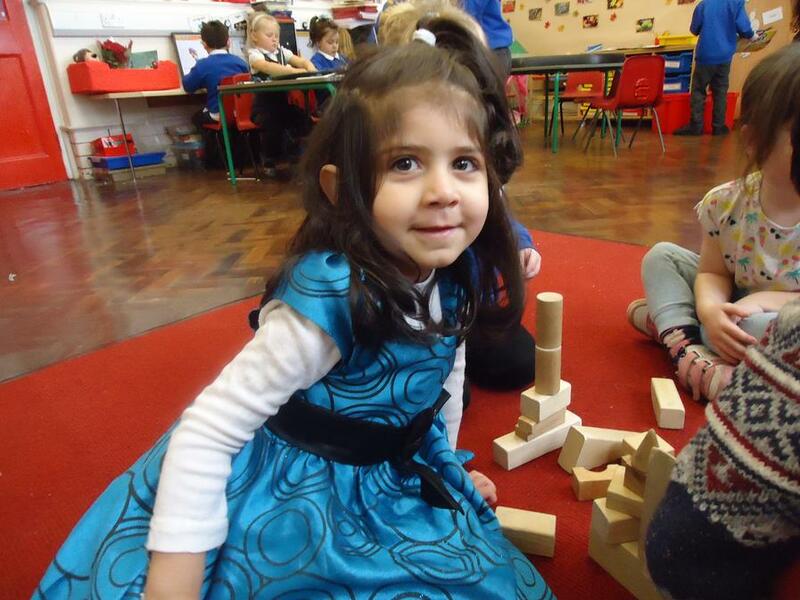 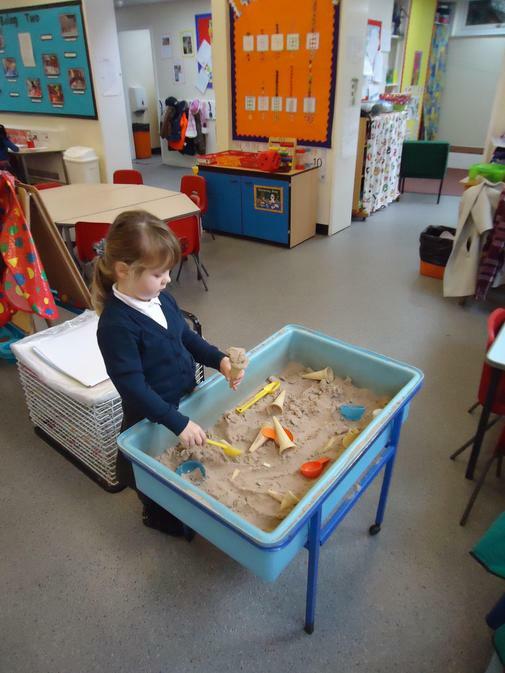 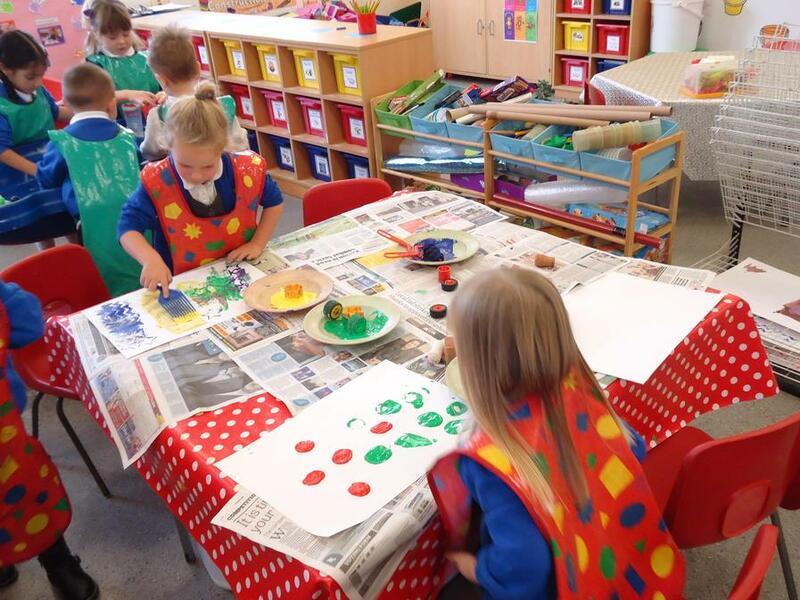 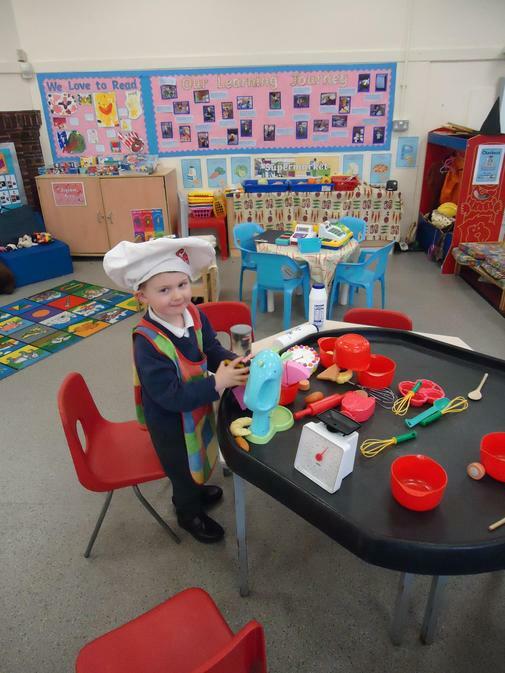 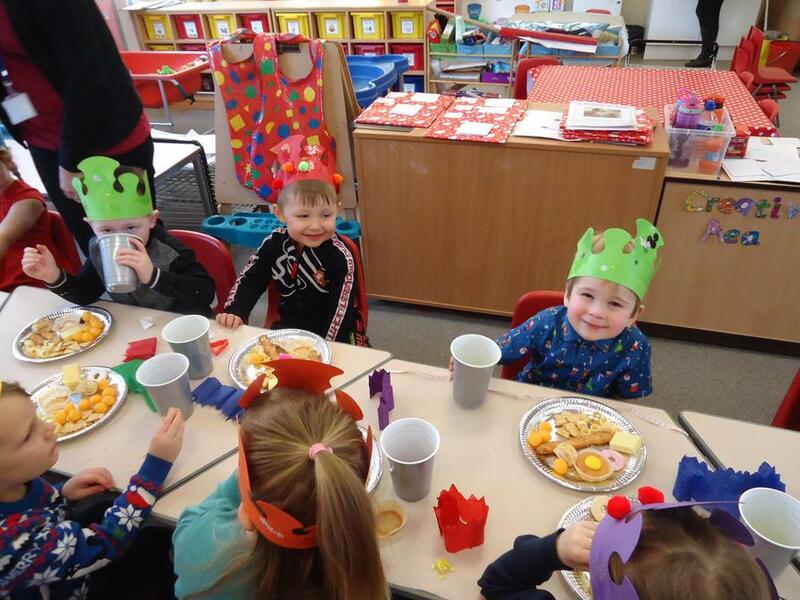 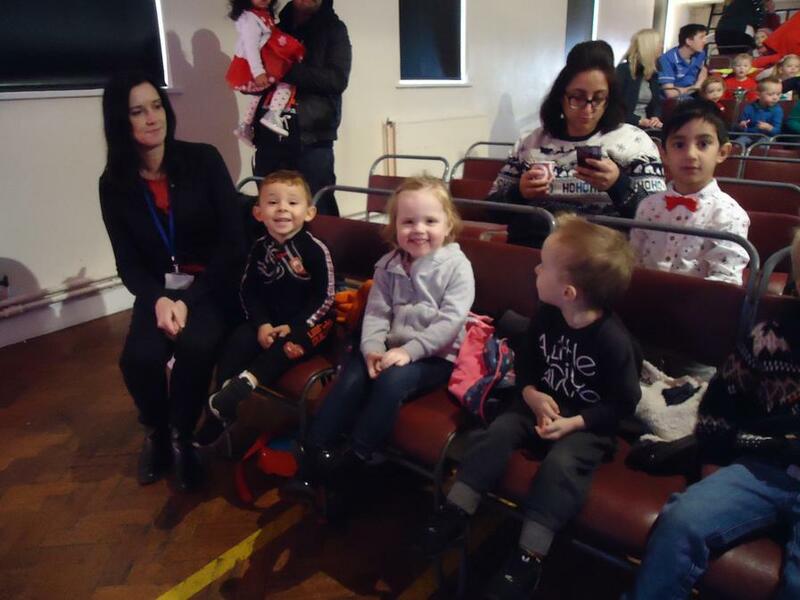 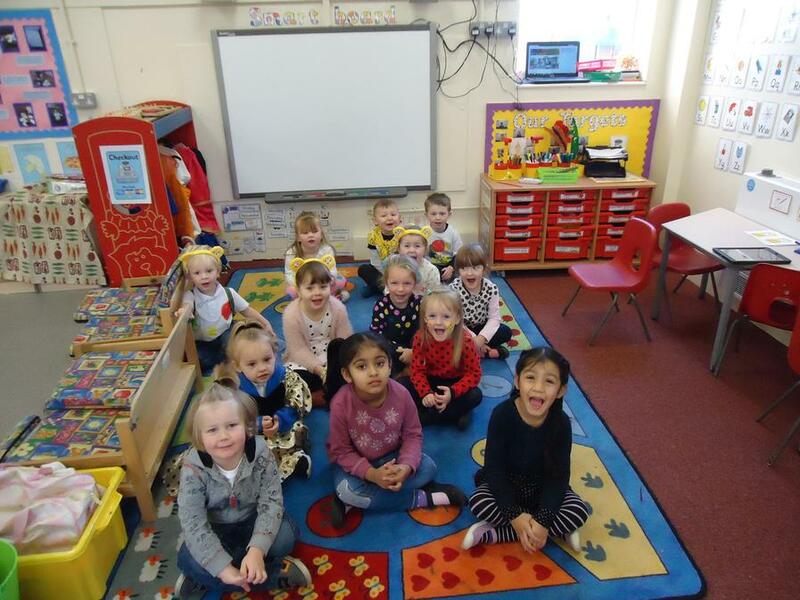 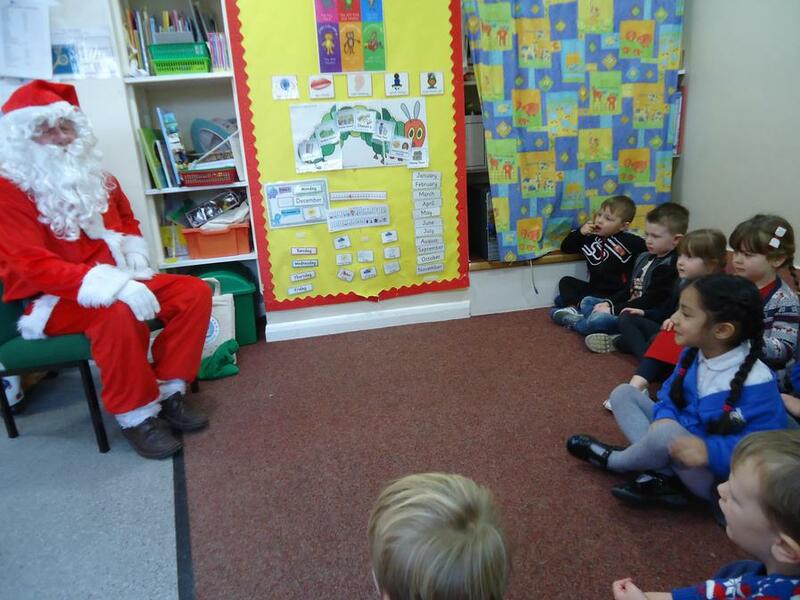 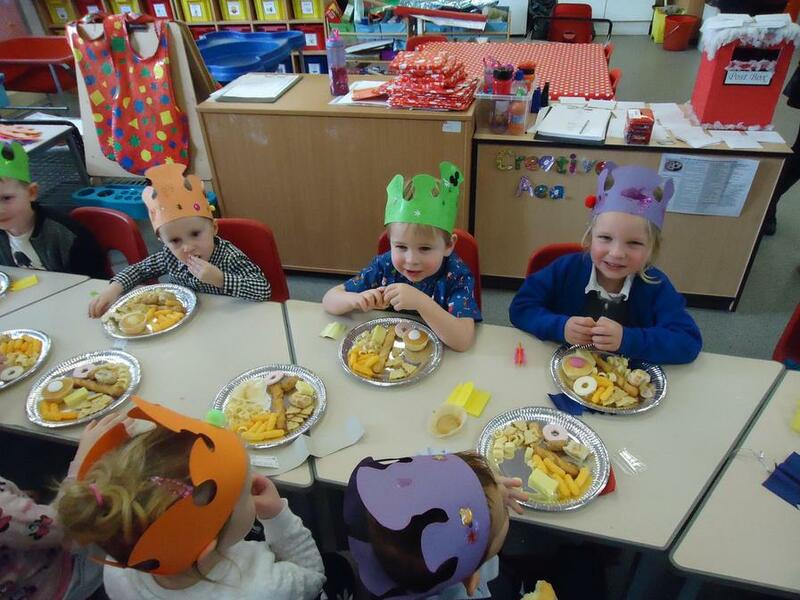 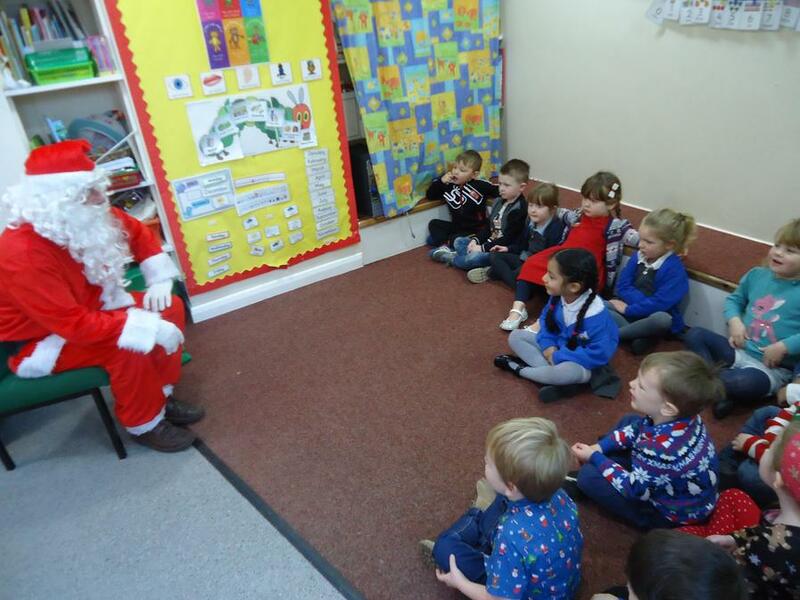 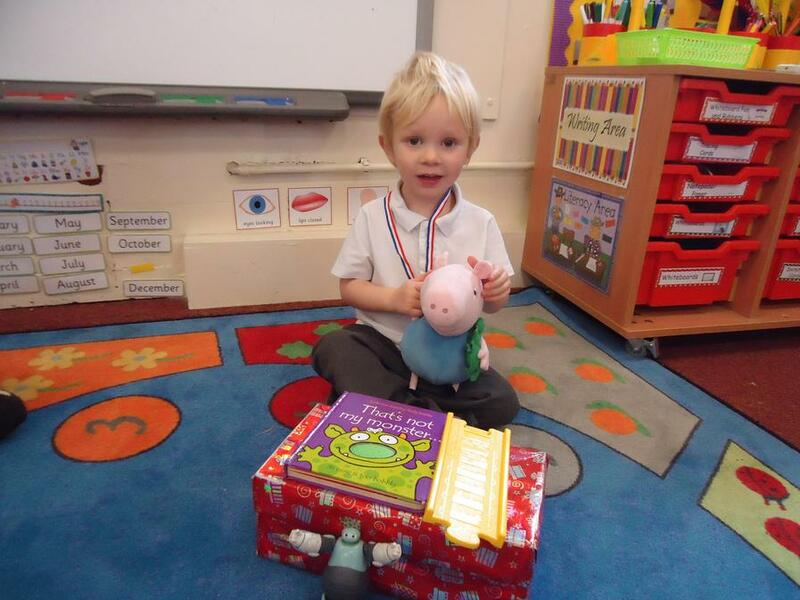 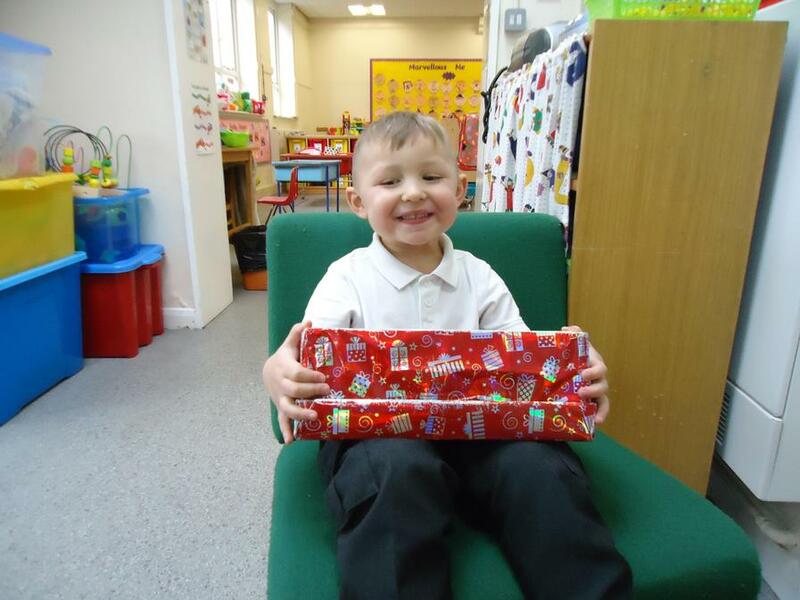 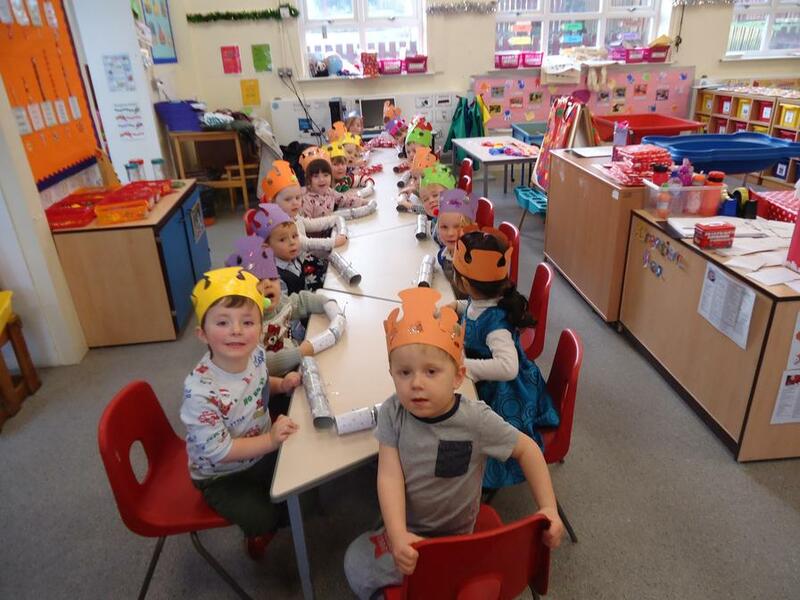 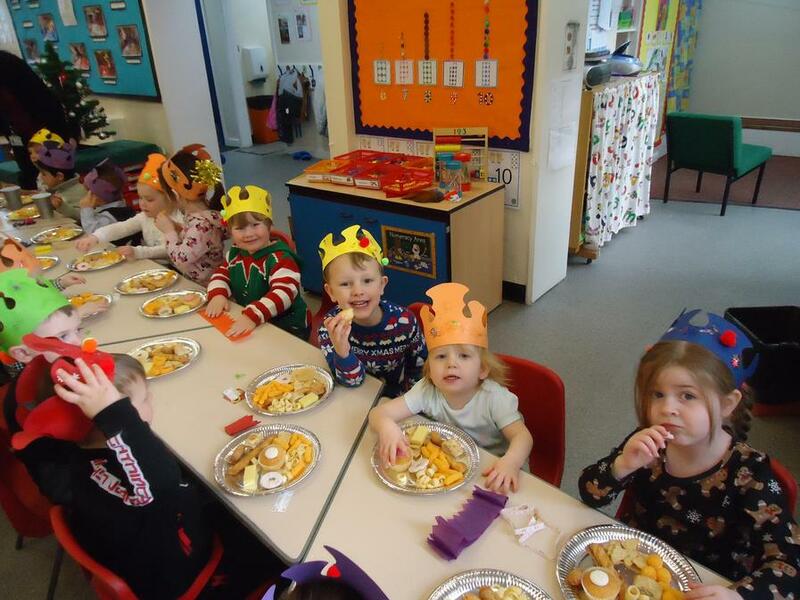 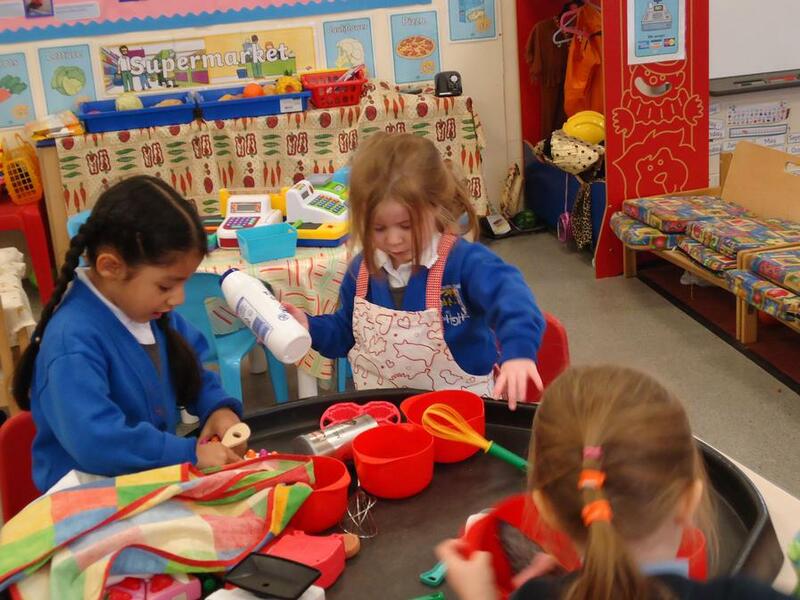 This term has been a busy one at Gilbert's Nursery. 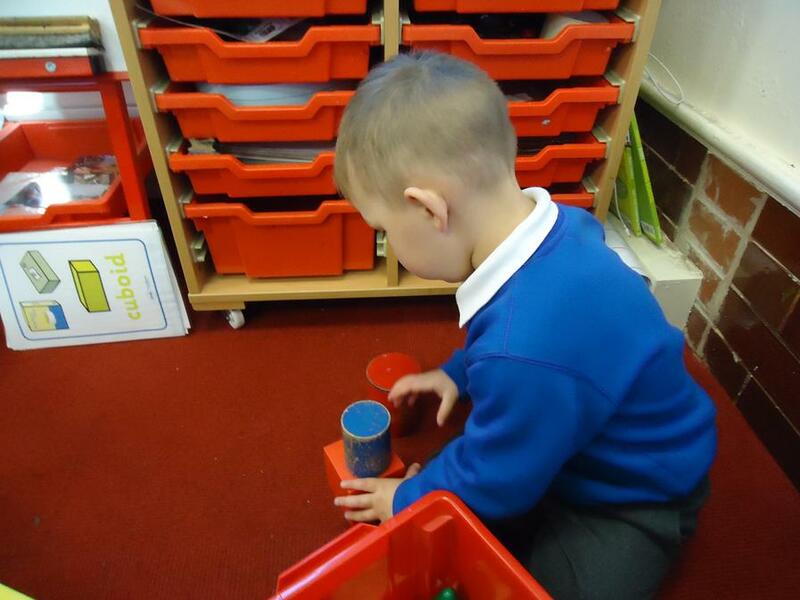 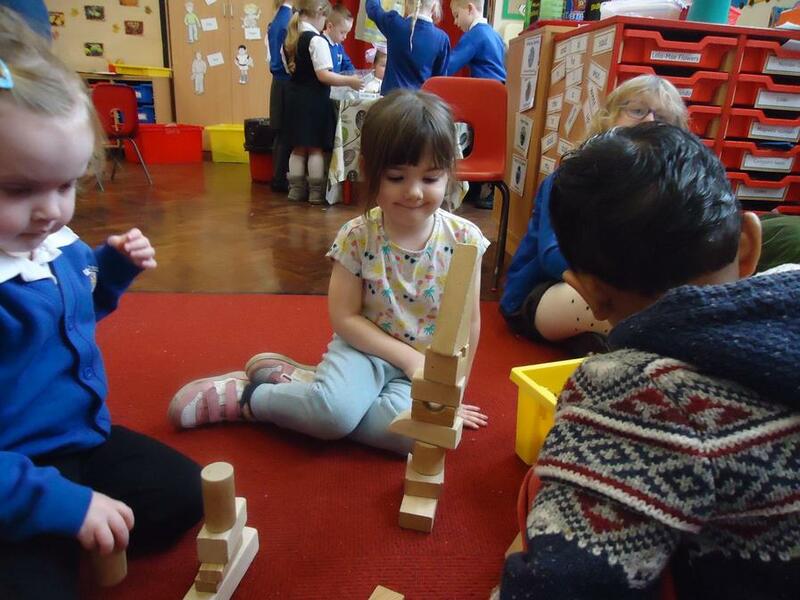 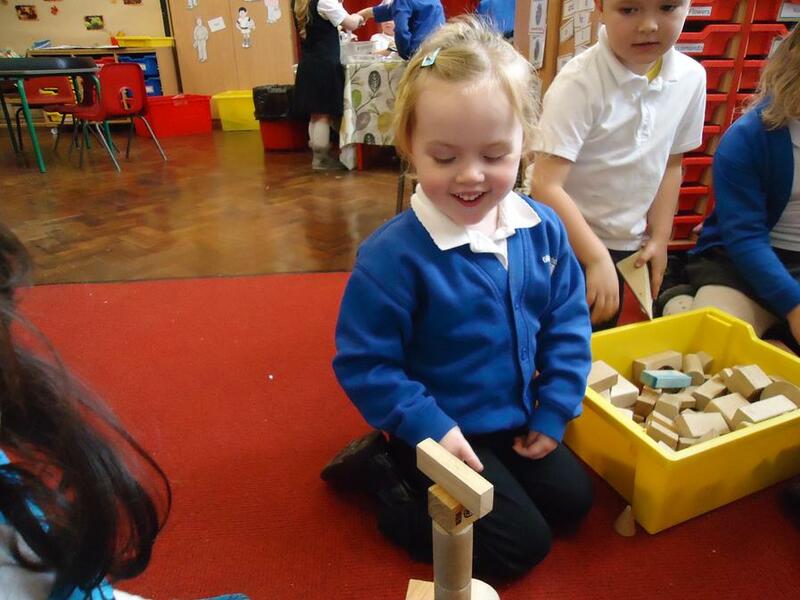 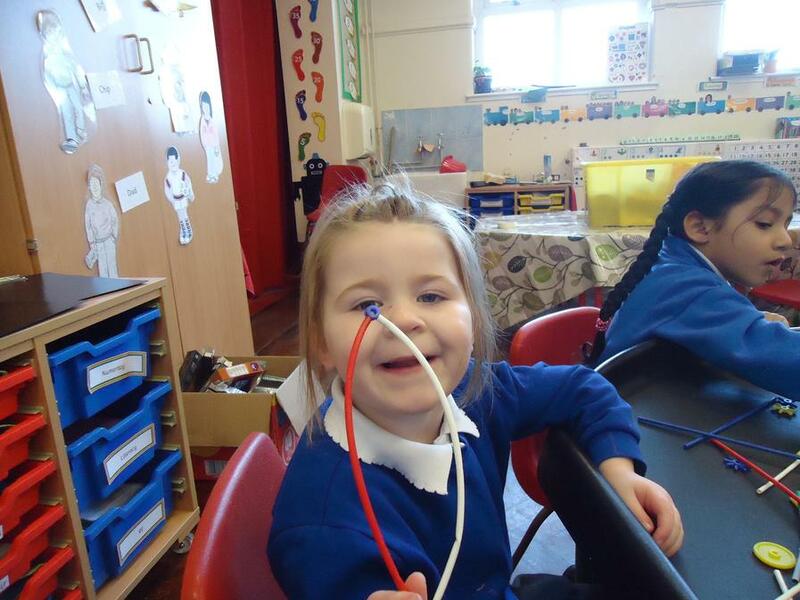 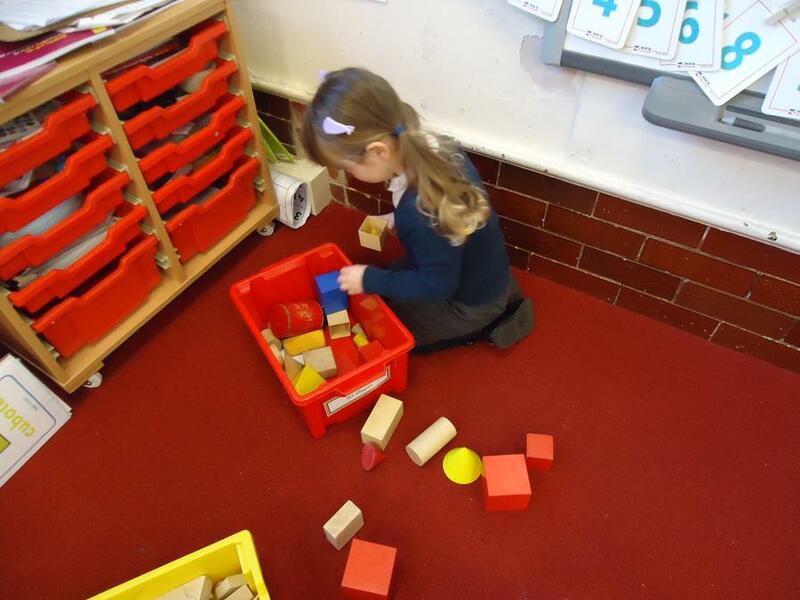 We have been learning lots of new things. 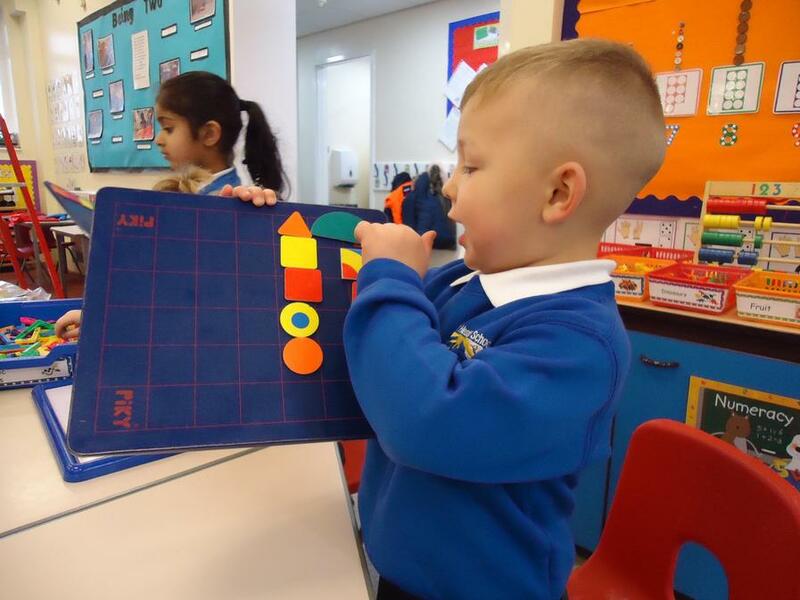 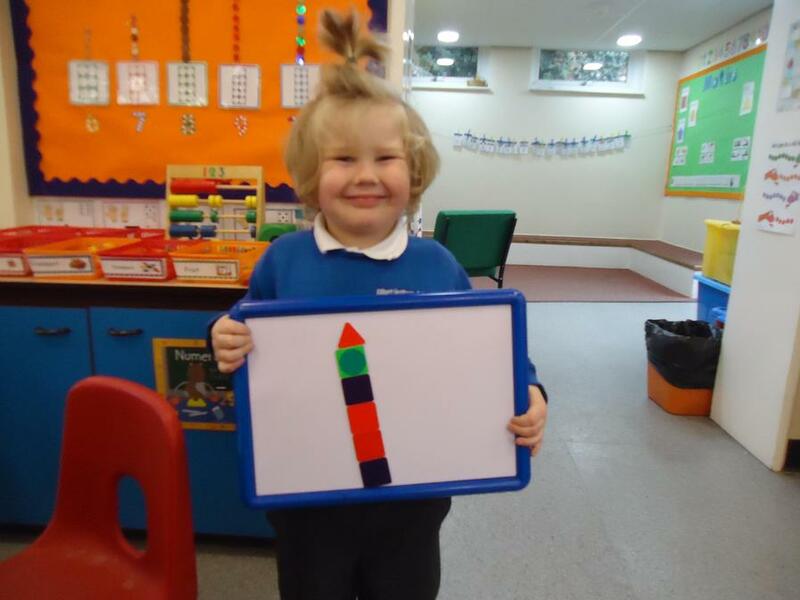 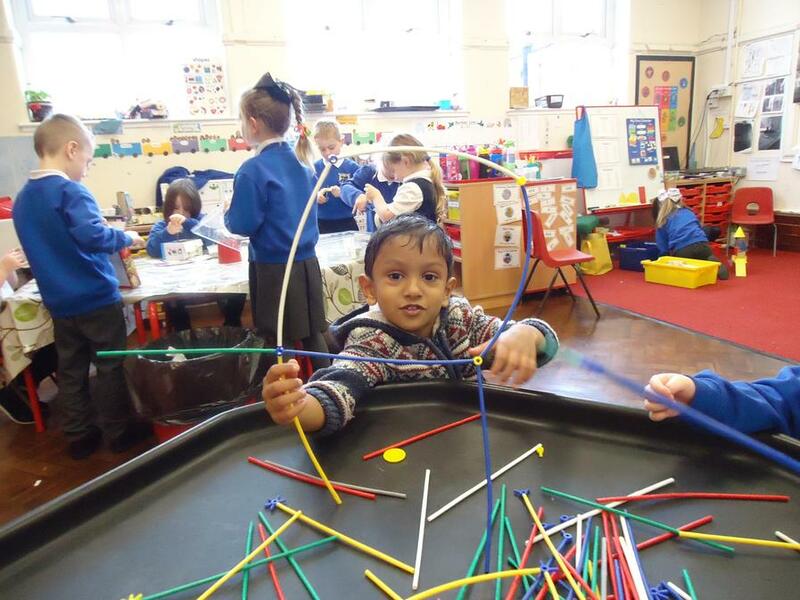 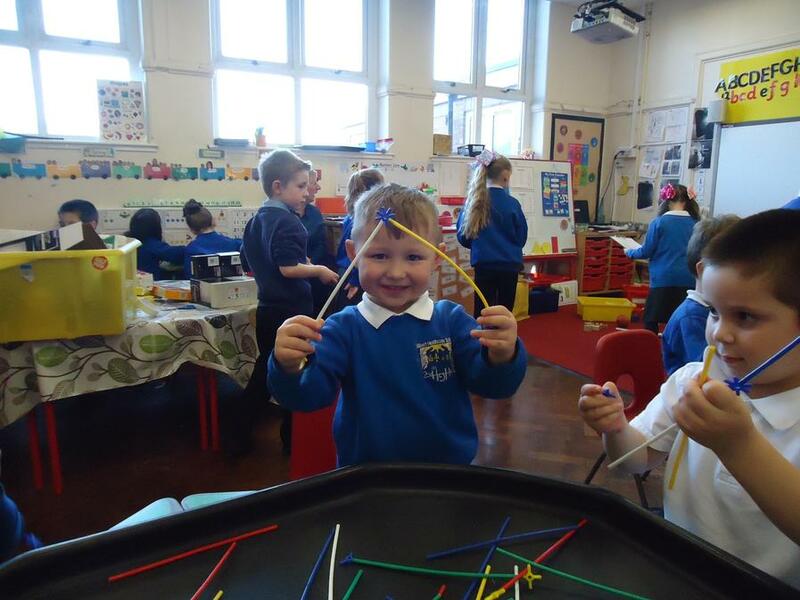 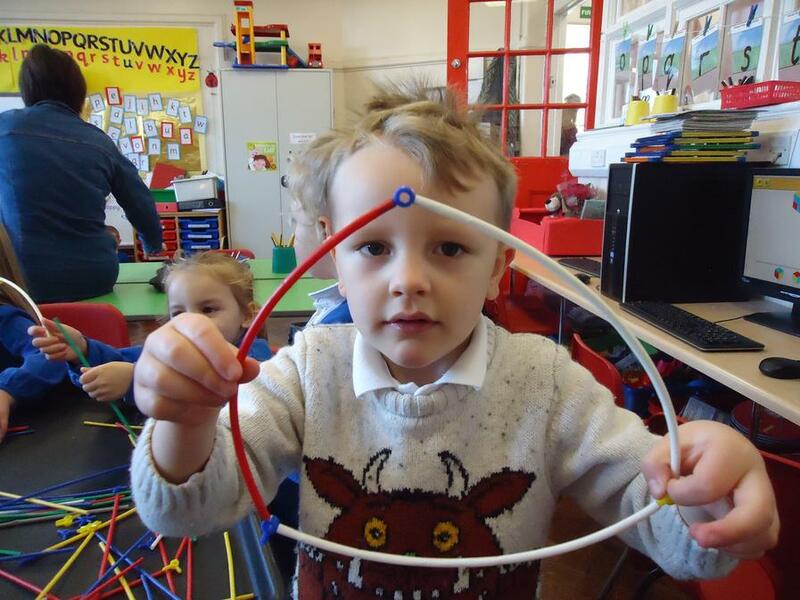 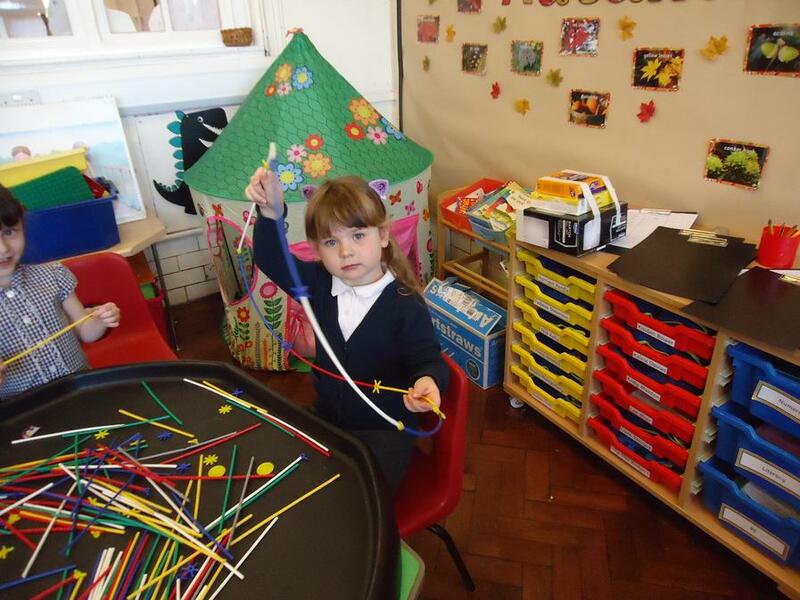 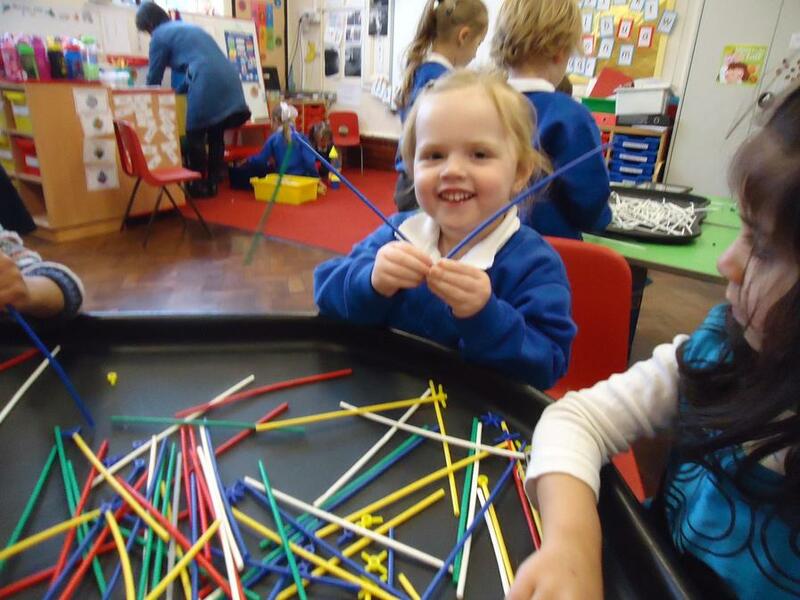 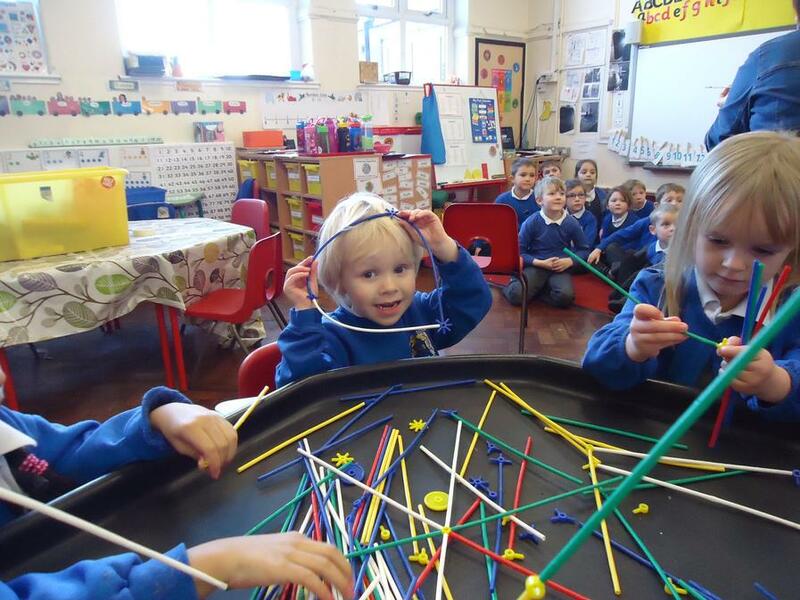 We started the celebrations topic by learning about shapes and making our own rockets during own work on Bonfire Night. 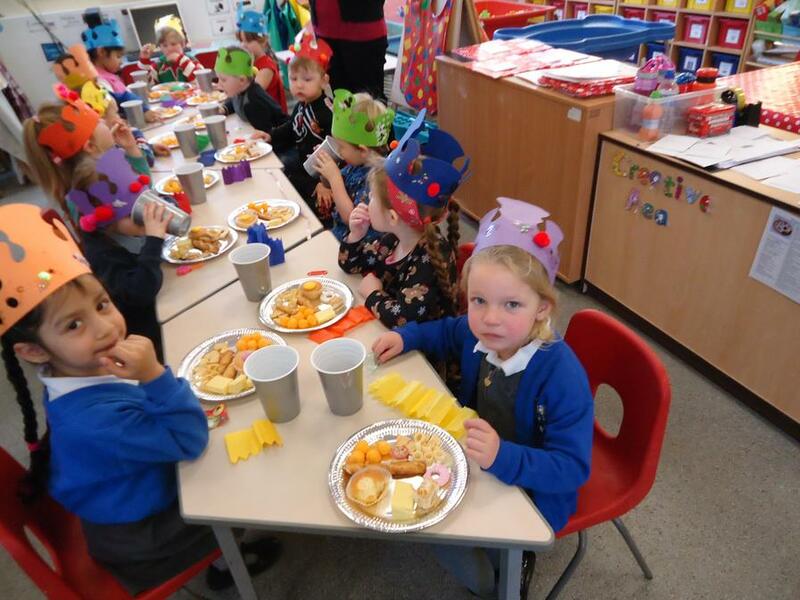 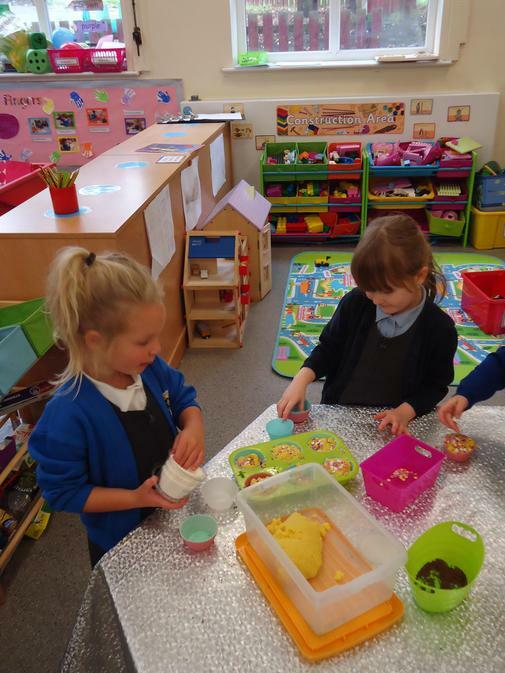 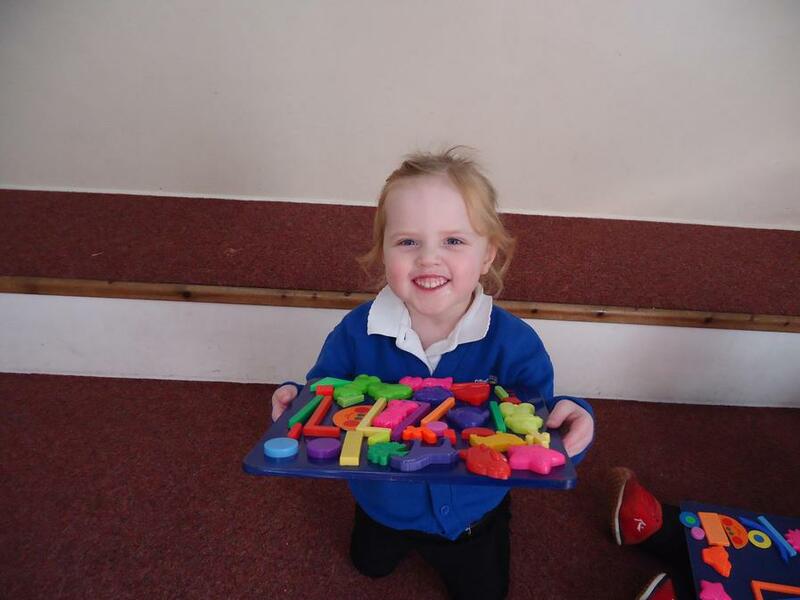 We have loved learning all about Birthdays and made own own playdough cakes with candles as well as opened our own Bakery role play. 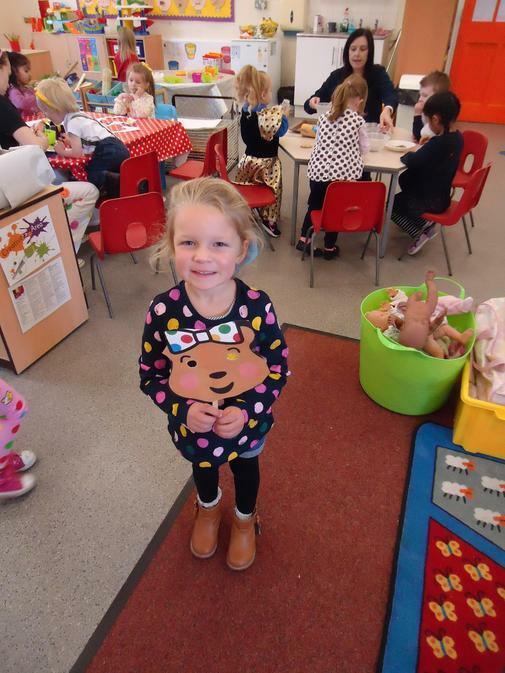 For Children in Need we all dressed up in something spotty to raise lots of money. 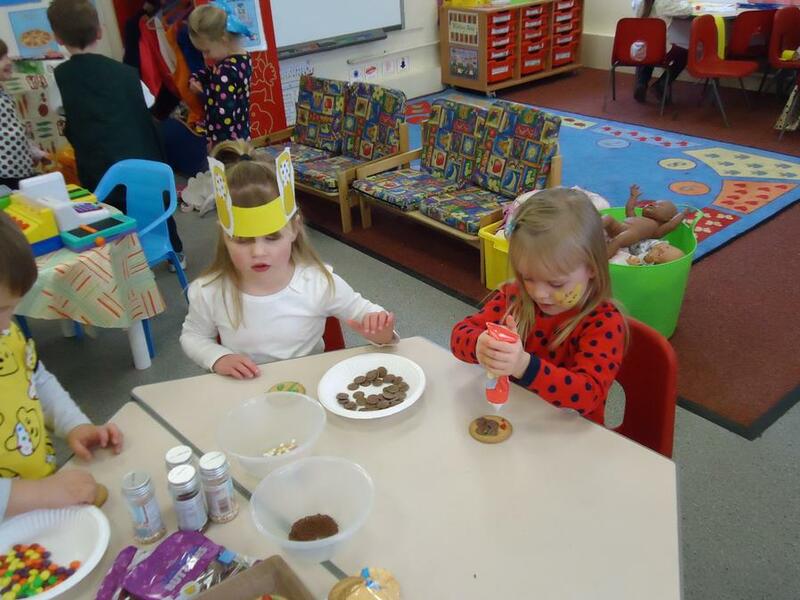 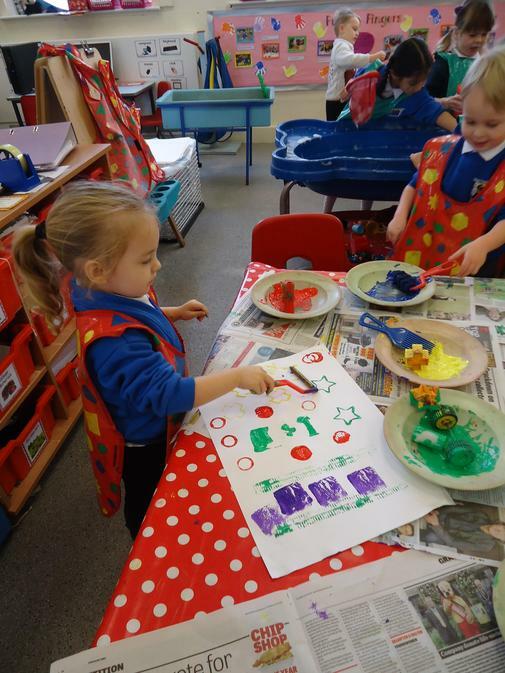 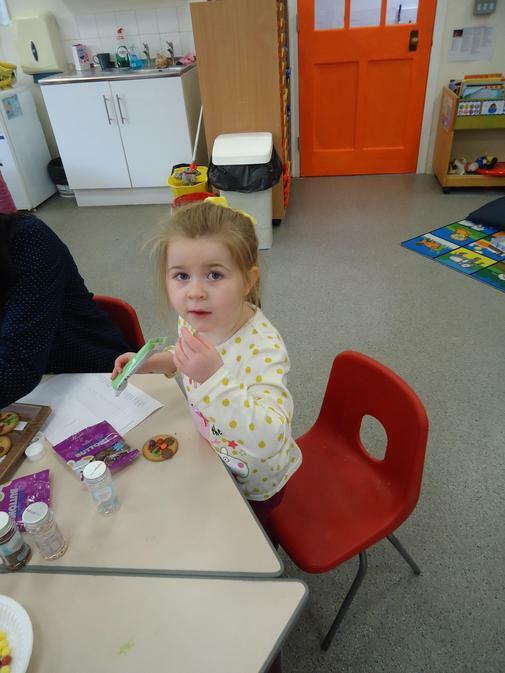 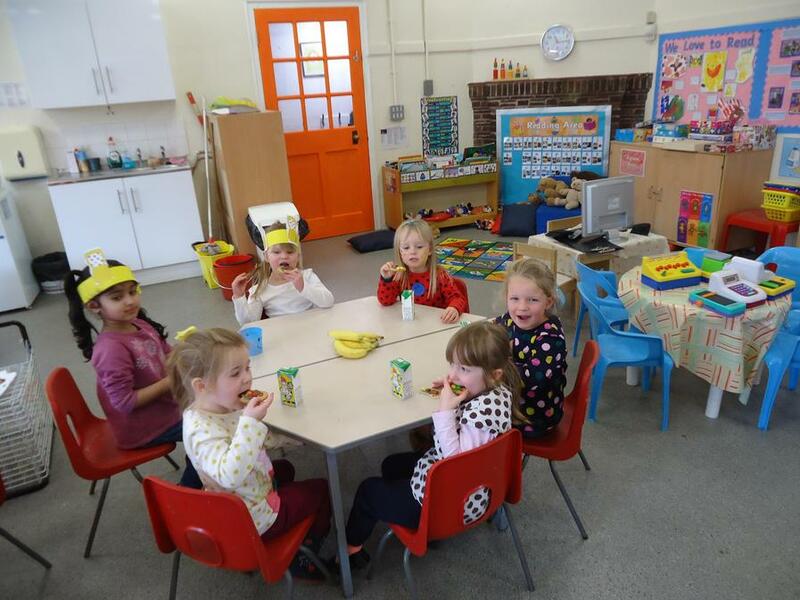 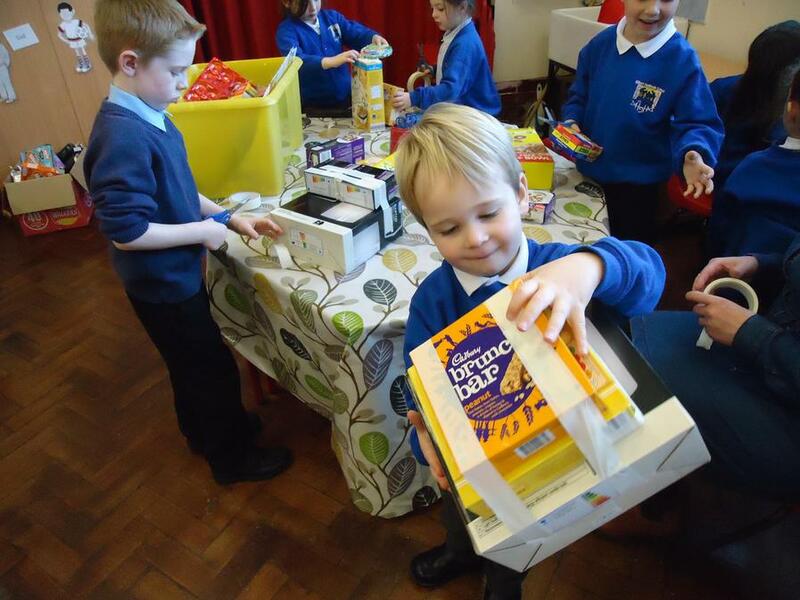 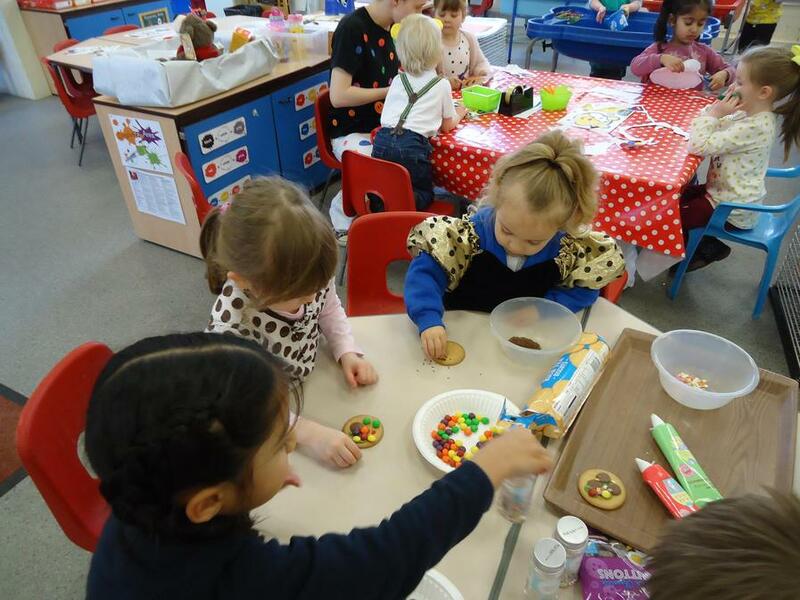 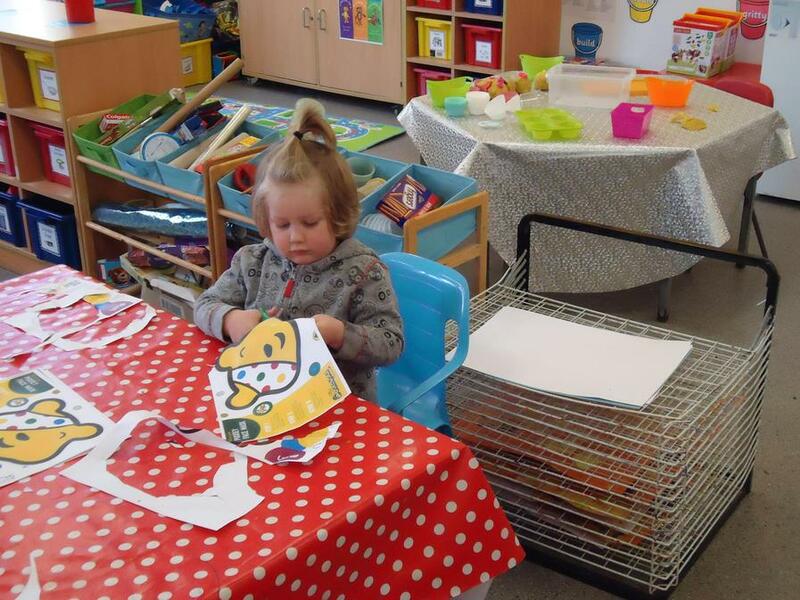 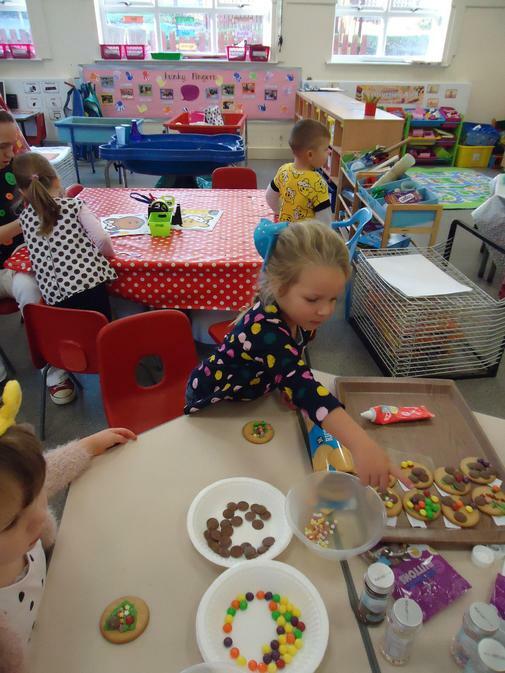 We enjoyed having a day making lots of Pudsey things and even made some spotty biscuits. 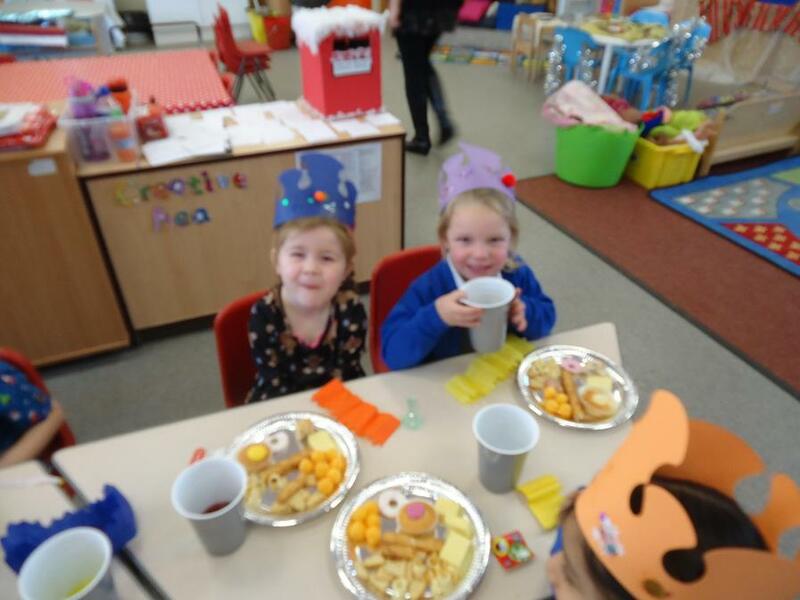 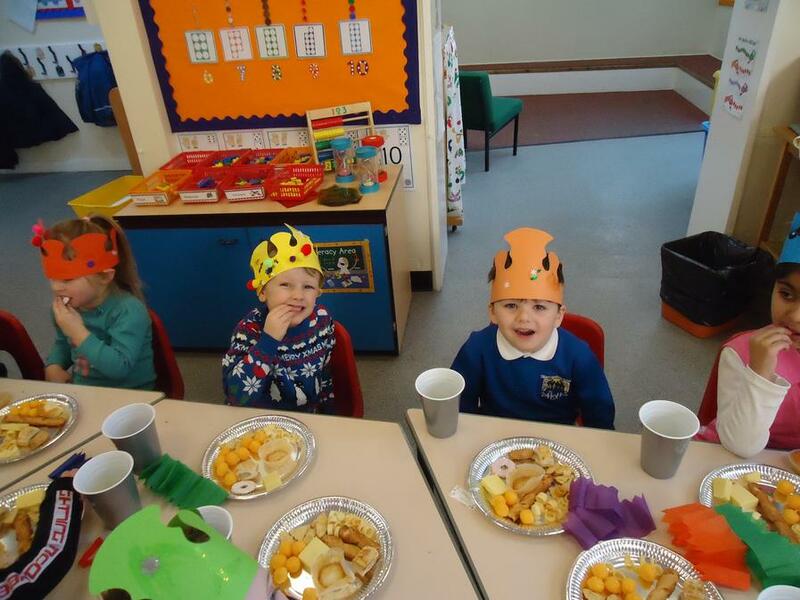 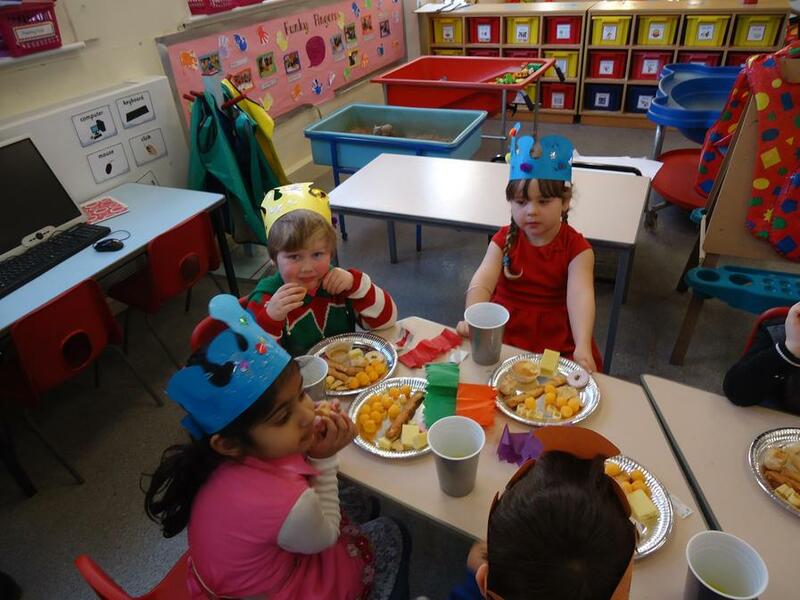 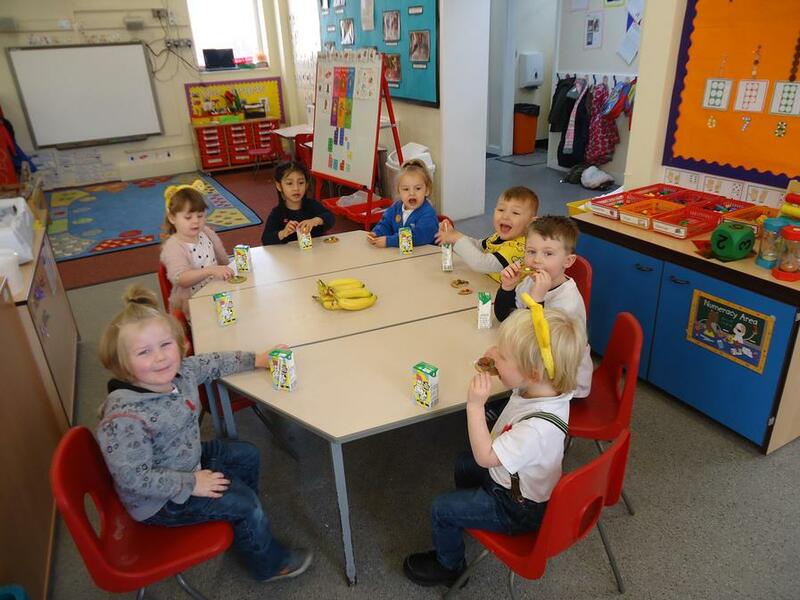 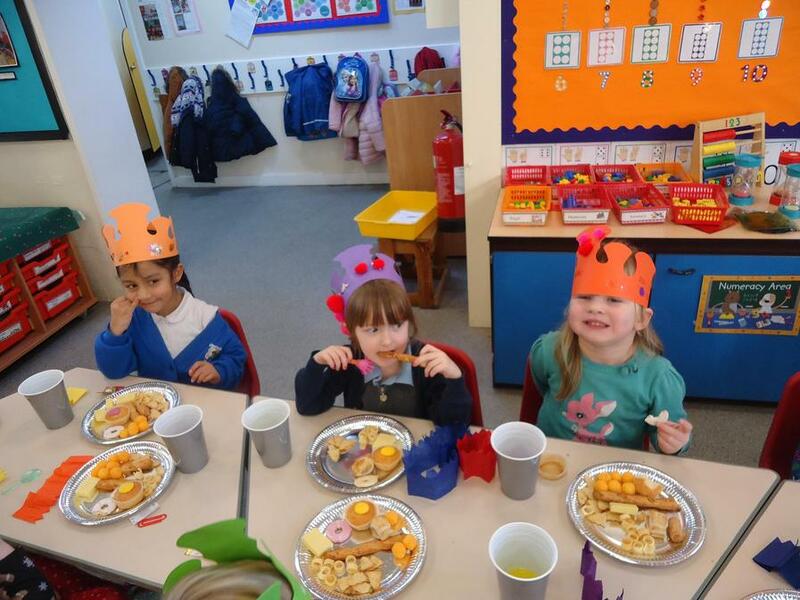 We enjoyed eating them at snack time. 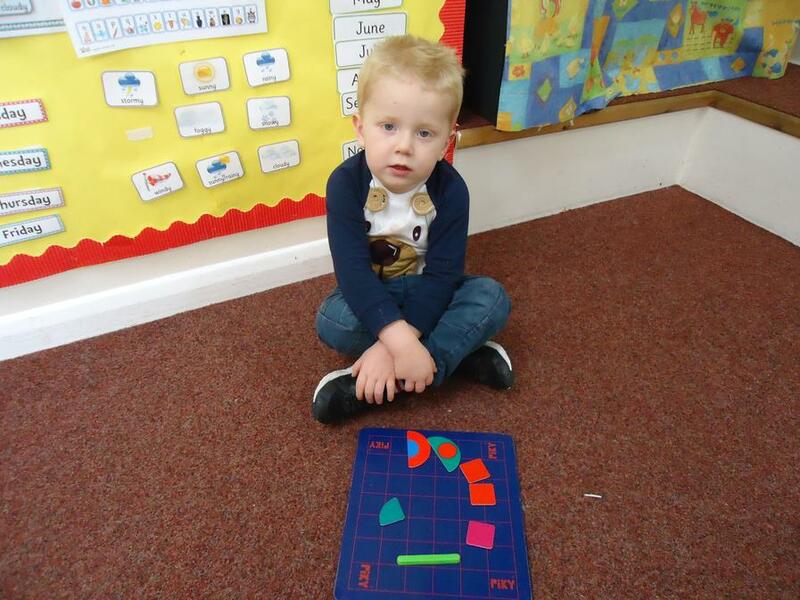 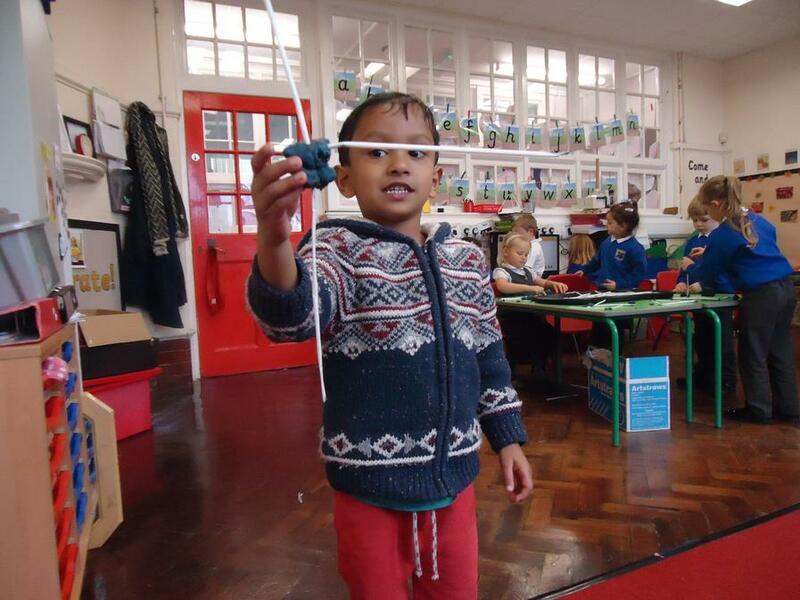 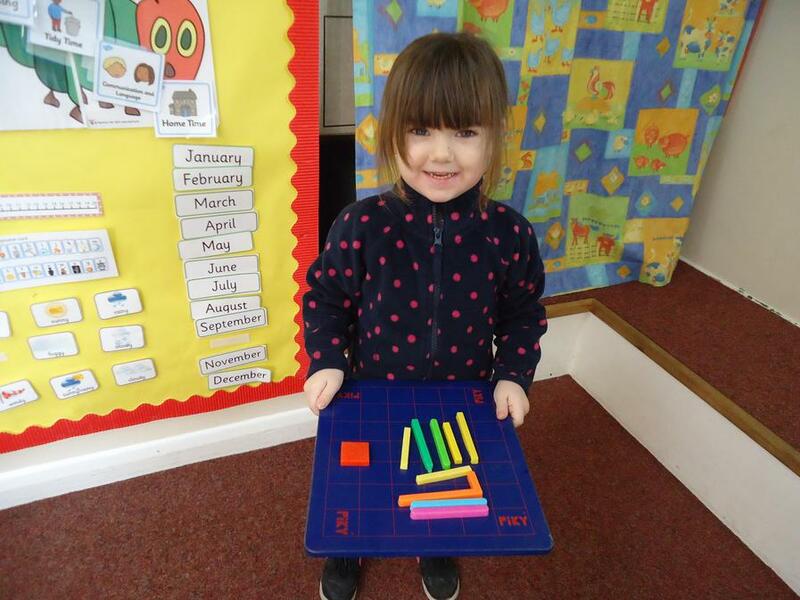 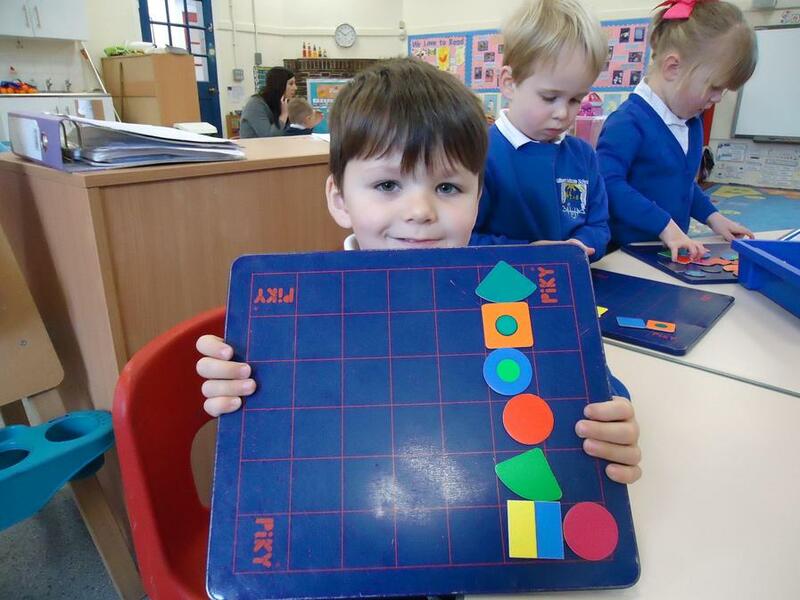 This term saw the first ever Maths Day at Gilbert's and as a school we visited the different classrooms to access lots of Maths activities. 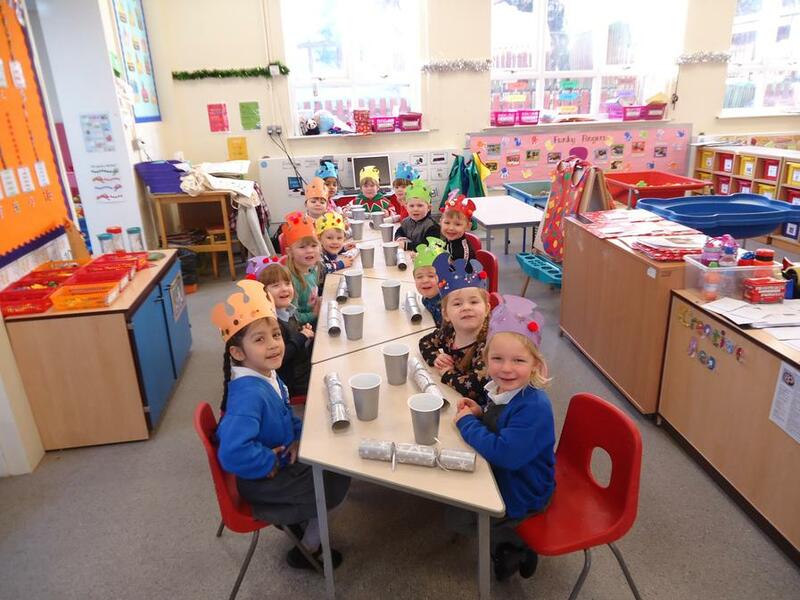 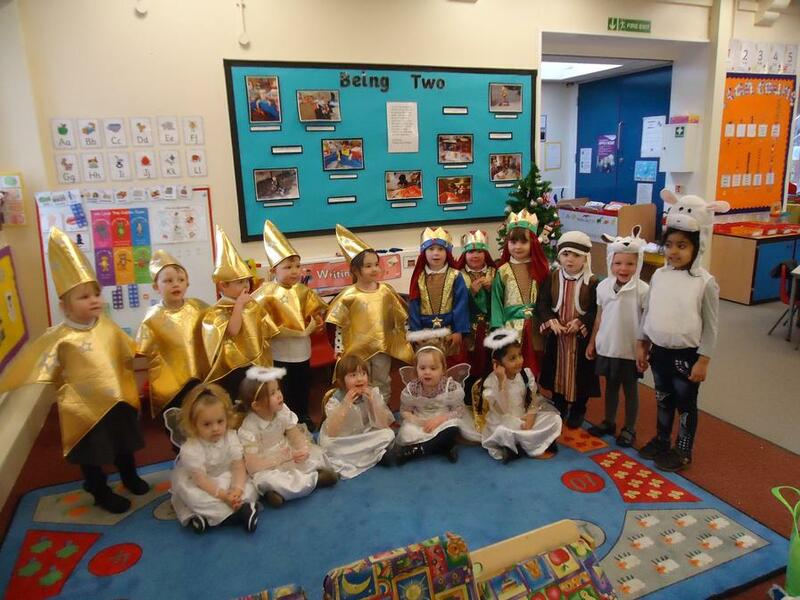 The end of the term has been very busy with snow arriving and the Christmas Nativity. 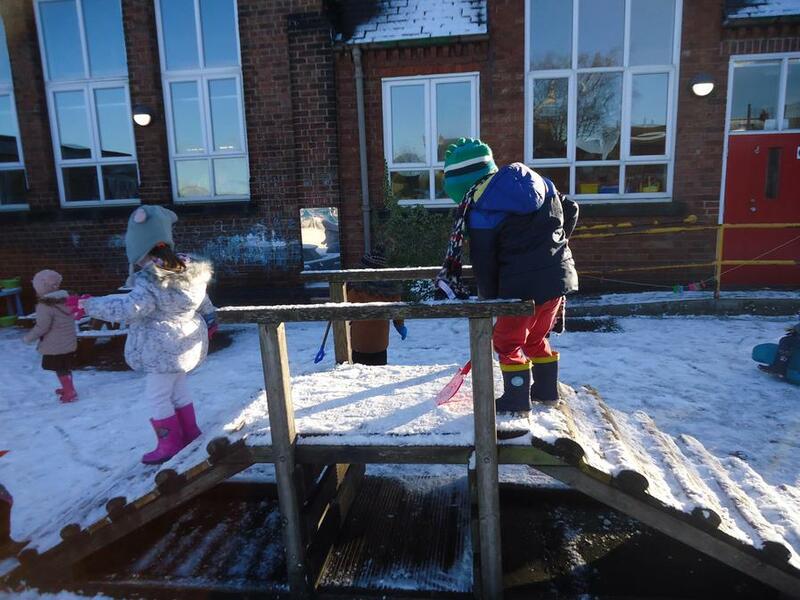 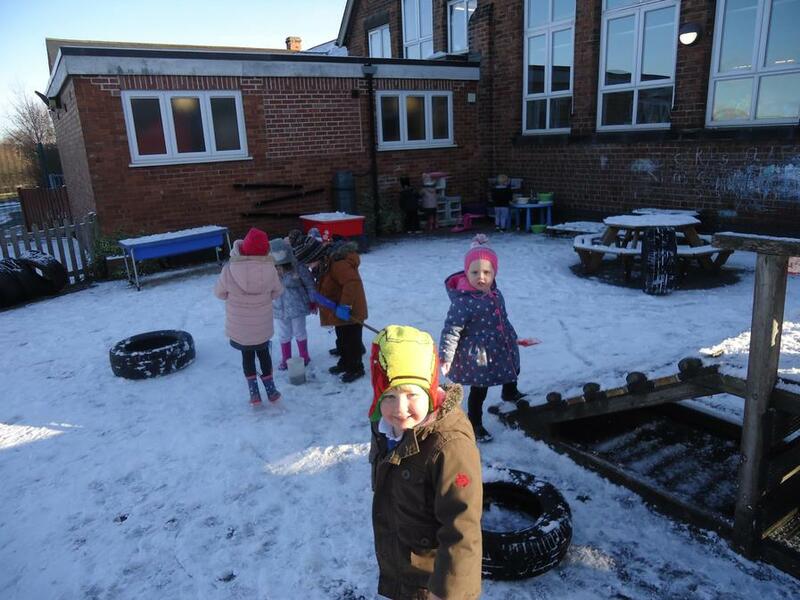 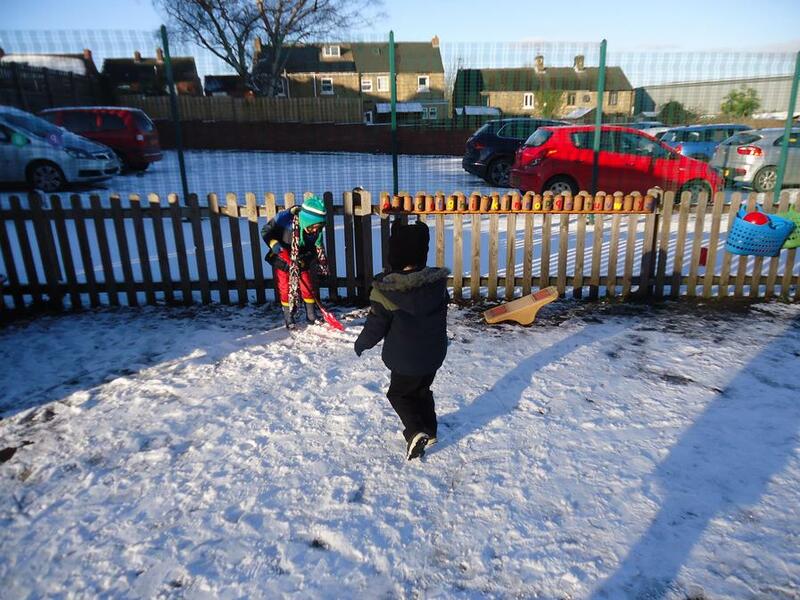 We used our spades to dig and explore the snow and we were all very excited. 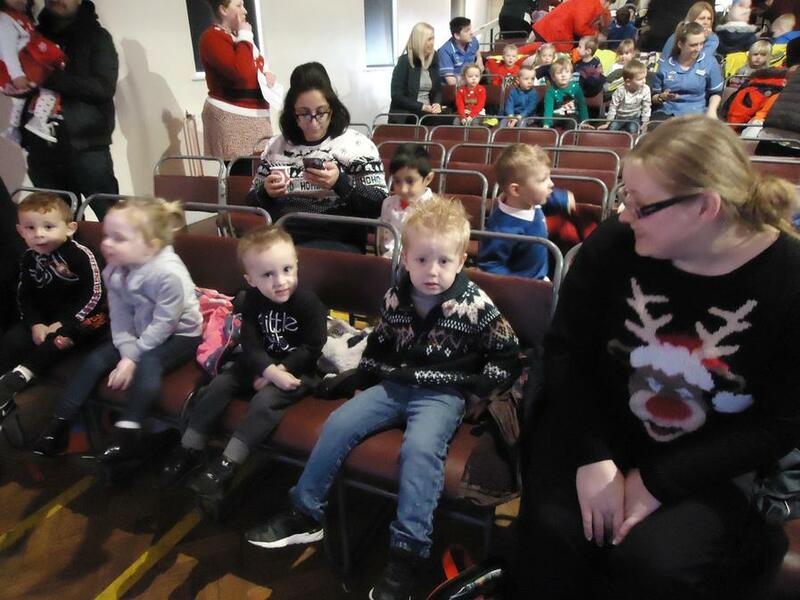 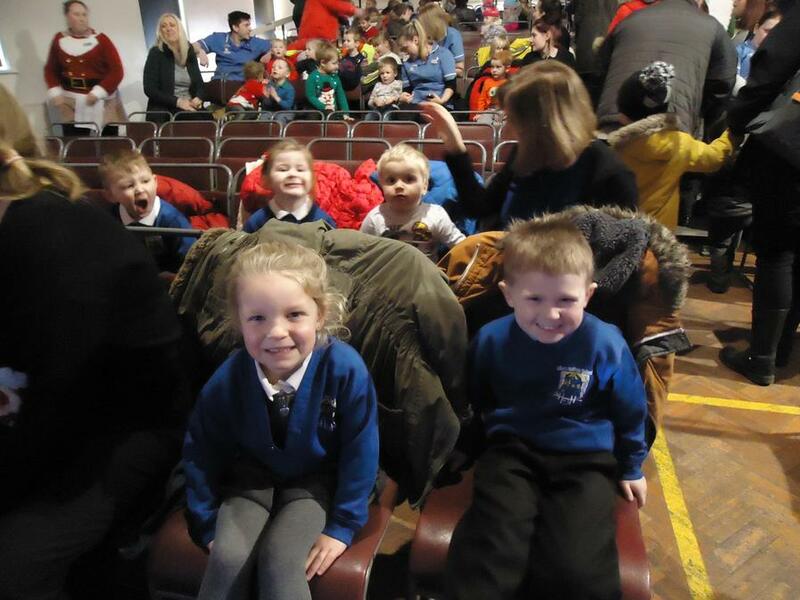 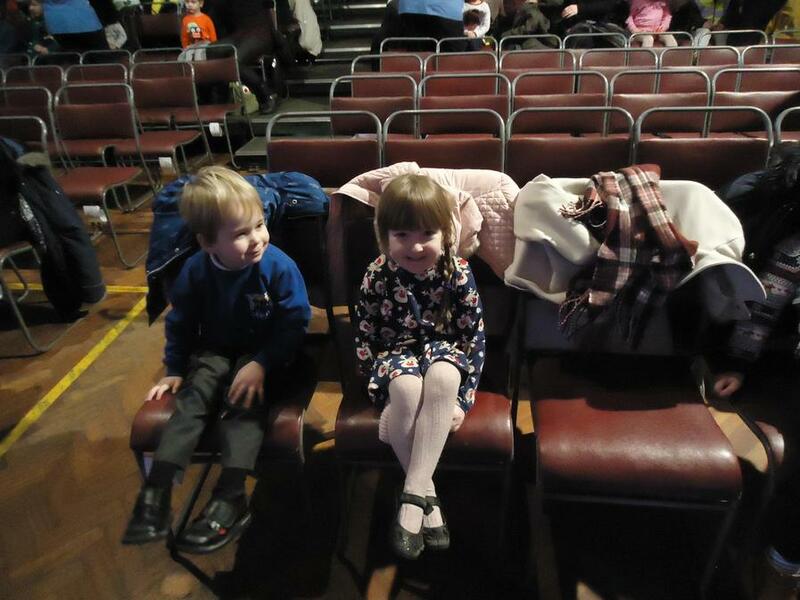 Our Christmas Performance of A Miracle in Town was fantastic. 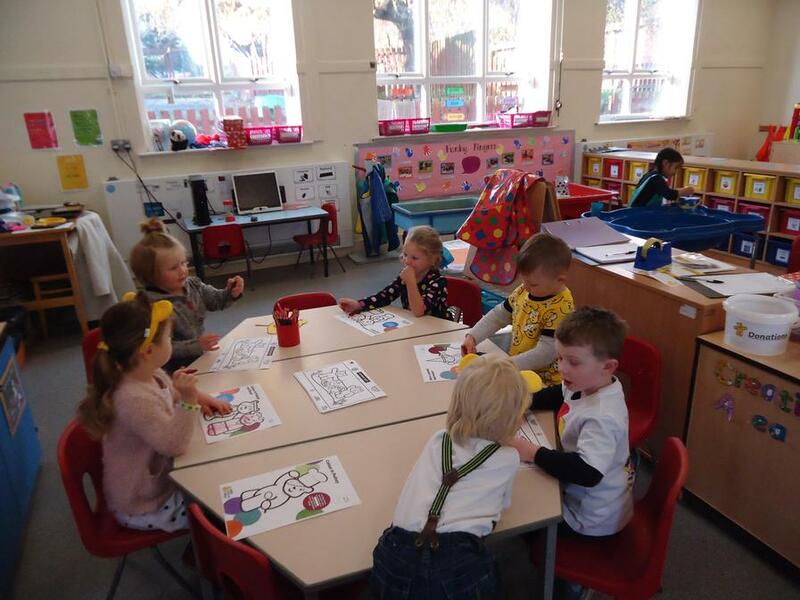 We all looked brilliant in our costumes and sang all the songs. 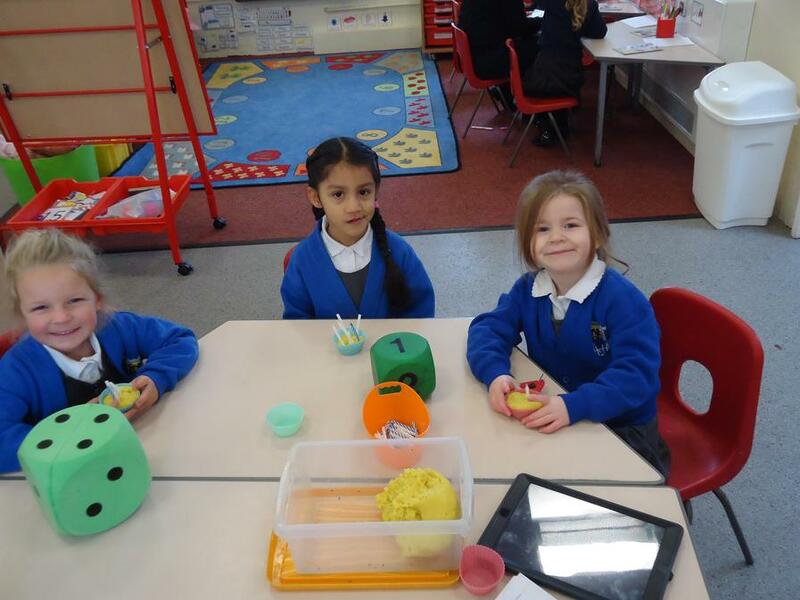 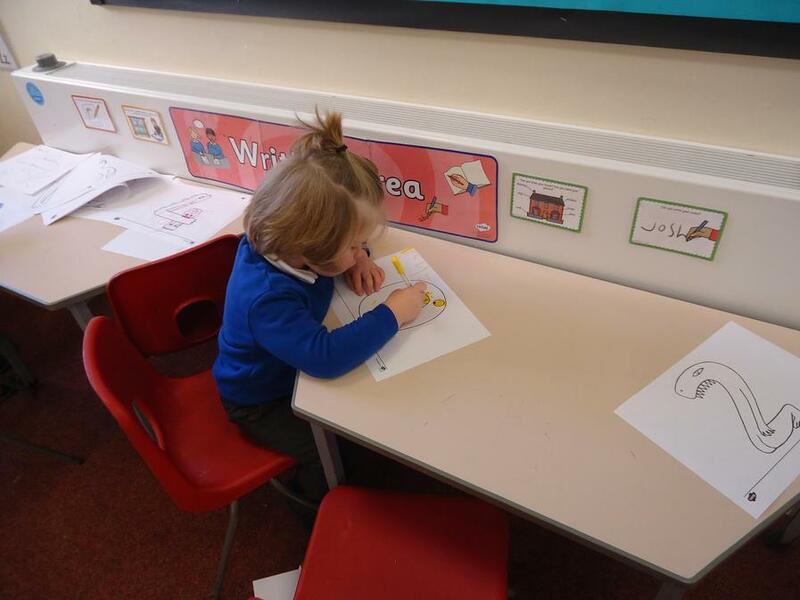 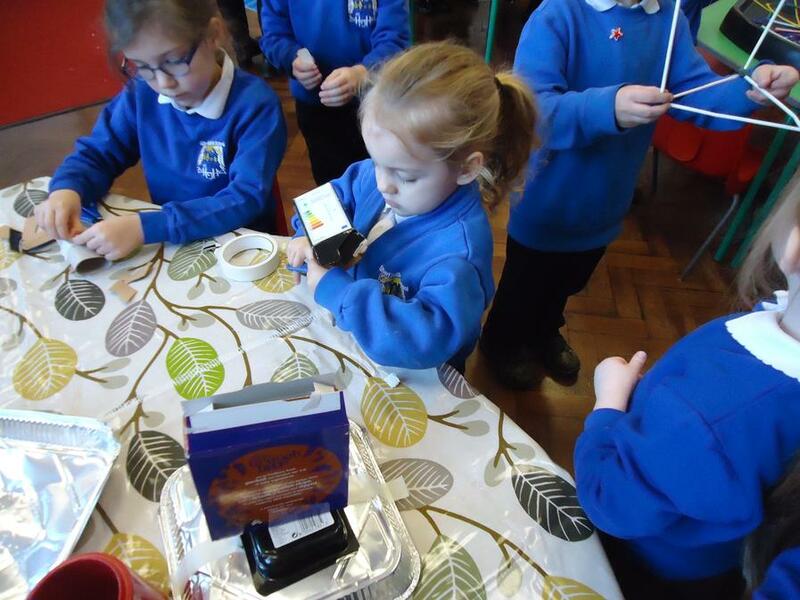 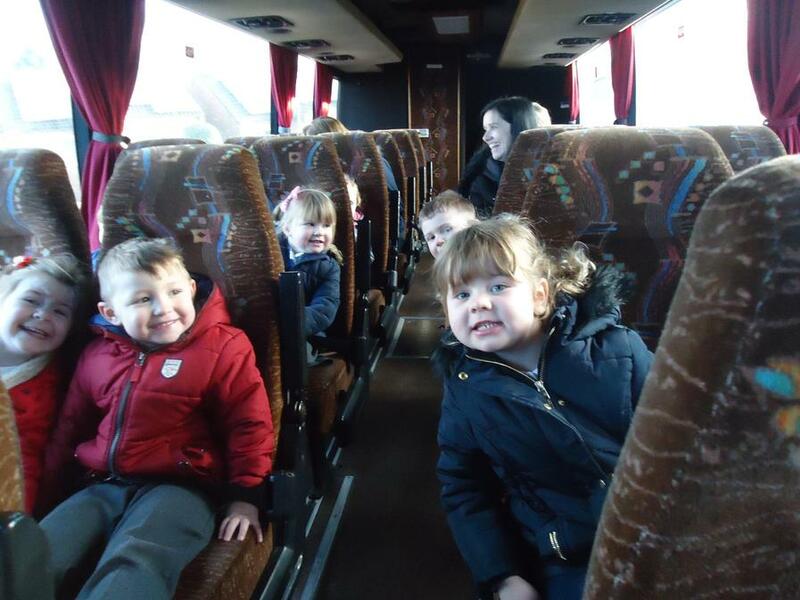 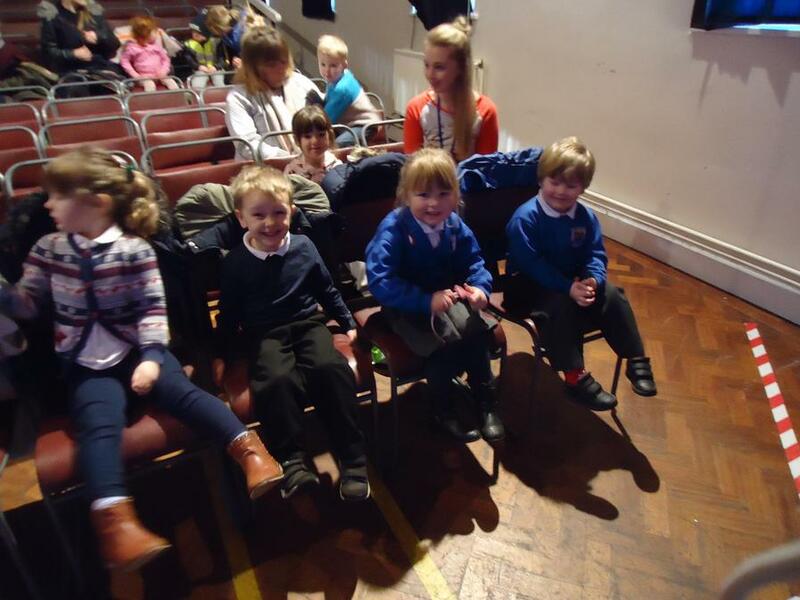 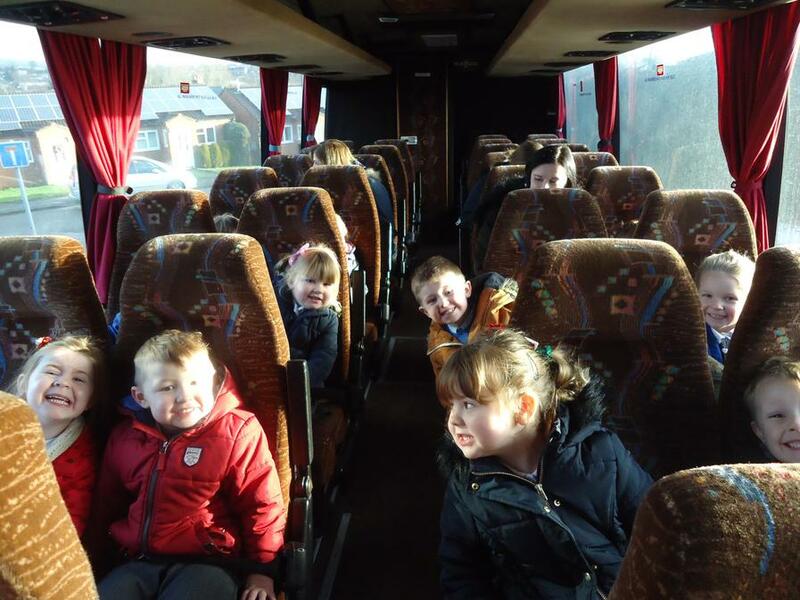 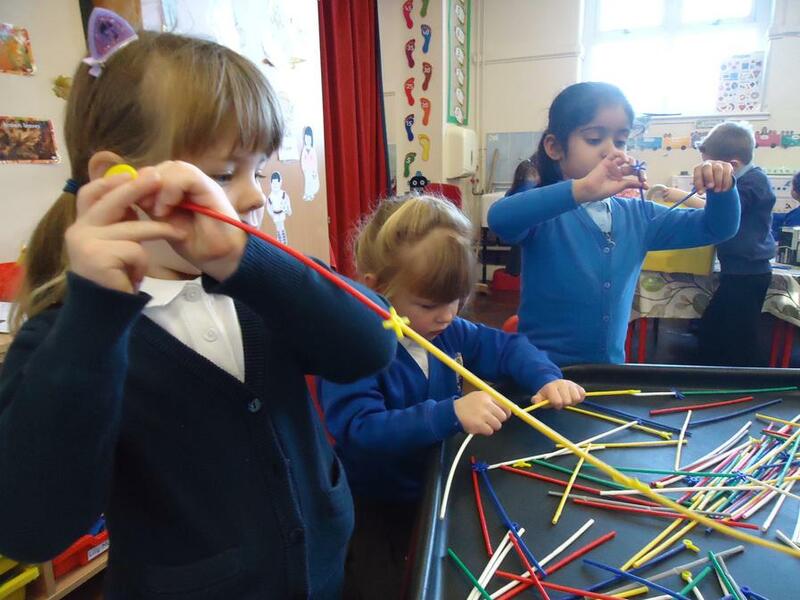 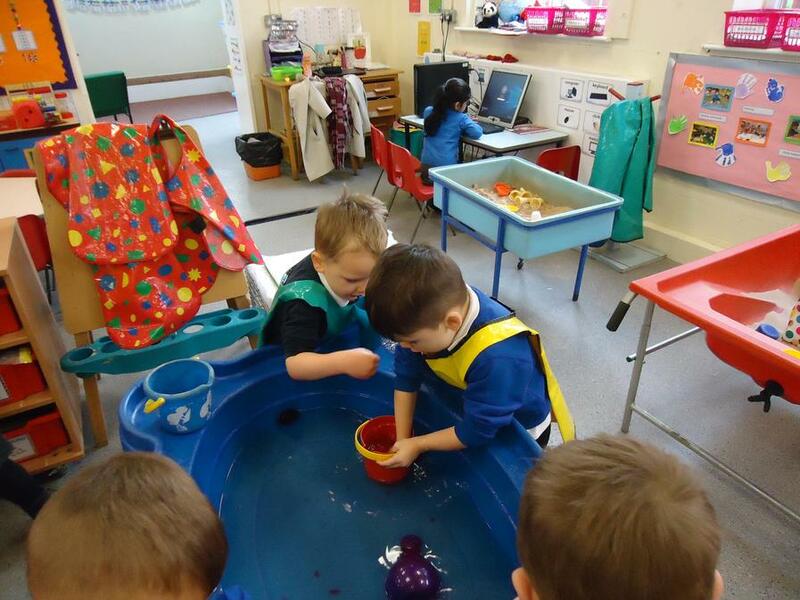 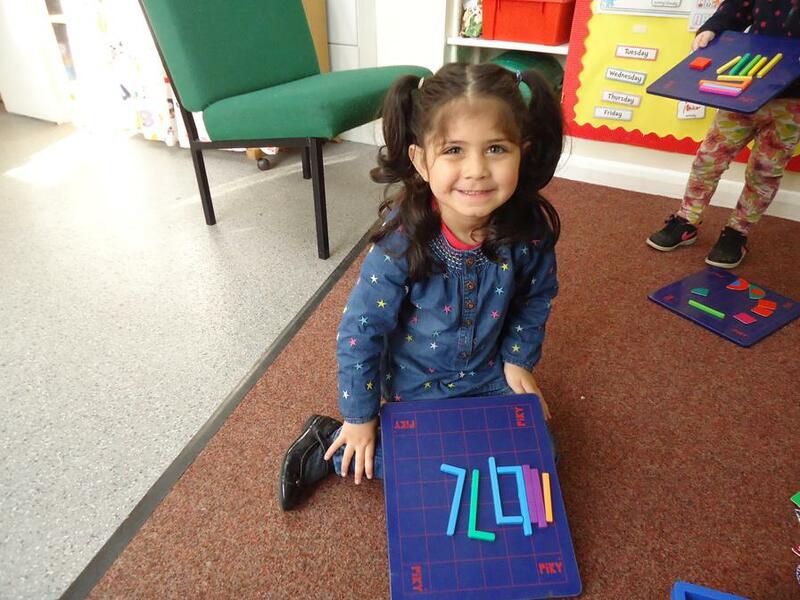 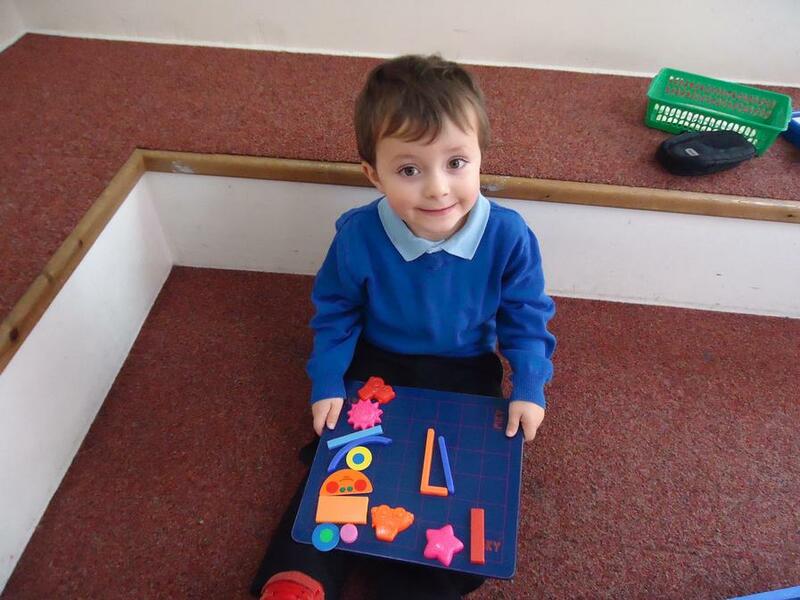 We are looking forward to learning lots of new things next term.